the guides were great,Reece and Jake were very entertaing and full of knowledge.we did great ocean rd and phillip island,the 12 apostles were a great view,lunch was included as it was fine.. Both tours and our guides were amazing. The 12 Apostles and the Ocean drive was great. But what we loved the most was all the Australian animals we got to see like Koalas, Walabees and of not to forget the penguins. Tour guides for both tours were terrific. I have enjoyed this tour and definitely worth going with Viator. Thanks Steve and Bear (Chris) for friendly, humorous and informative guided tours of the Great Ocean Road and Phillip Island! 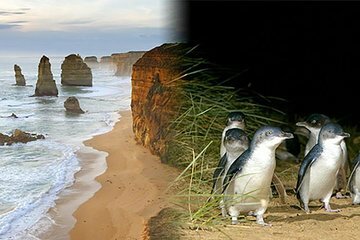 The Great Ocean Road tour is a really long road trip but with gorgeous breathtaking views of the coastline. The highlight of the Phillip Island tour was certainly the last stop at Penguin Parade where we waited in the cold windy night for the little penguins to emerge from the sea and head to their burrows inland. [make sure you’re well-covered to keep warm including maybe a muffler!] Bear/Chris - thanks for the briefing on safety in the vehicle and what tourists shouldn’t be doing (treading on the burrow-filled hills; why we shouldn’t photograph the penguins etc) - it was a very informative overall tour on Australian wildlife! Encouraged by your briefing earlier, I helped stopped a tourist for using flash photography on the poor little penguins. Great tips for getting up close to the penguins too! Even managed to catch penguins mating in the open as a result! Lol! Hahaha! Hat-tip and kudos to Bear/Chris for quick action on our vehicle that had a leak midway and quickly getting a replacement vehicle for a smooth bus changeover without affecting our tour schedule. Three cheers for Bunyip! It was really interesting and also the price is very good. The small group was really comfortable and we visited everthing what it can be do in that 2 days and also the 2 tickets, Eureka Skydeck and Sea Life are perfect. After you had purchase this package, the bun yip tour will sent email to you to double confirm the date you wish to attend for Philips island. The free Melbourne attraction pass you may either collect it on their local office or on the first day of great ocean road trip. 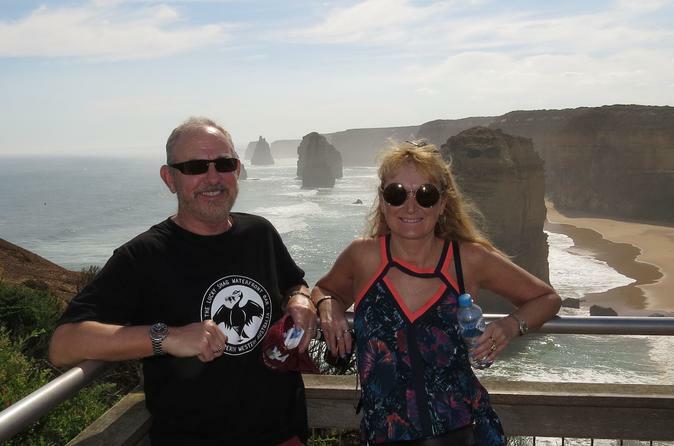 The tour guide is very informative, the view along the road trip is great for great ocean road. Throughout the tour before to the main spot, the tour will also stop by a lot of stopover for you to enjoy the scenery.  If you are visiting Melbourne, this package is definitely a most commercial and economic choices you have. Everything goes smoothly and i enjoy it throughout the journey. Thanks Viator, a reliable day tour provider. The Great Ocean Road drive was beautiful despite the rain and we were able to do several different things on the way. Phillip Island was fun and interesting. We were able to see a lot of koalas, kangaroos and wallabys. We enjoyed feeding the birds and loved having them land on us. At Phillip Island, we upgraded to the VIP pass. It was nice being inside much of the time where it was warm and it was nice having a ranger give us additional information although the Penguin Plus seats were also very good and less money (but outside). We did feel too rushed to get back to the bus after the penguins came out of the water. We could have used at least 30 extra minutes. We enjoyed this trip to the Great Ocean Road.There is a lot of traveling in the coach because of the distance. The scenery is rugged and beautiful. We stopped and seen Koalas in the wild. The driver was on the lookout all the time and if he could he would stop if he seen anything. We seen an Echidna at the side of the Road. The driver was very knowledgeable and friendly. Both these trips were great - they are done in a small bus so it is quite personal - this drivers were very friendly, helpful and knowledgeable. They are long days, with lots of driving, but it is a great way to see this locations.